Sara focuses her practice on corporate governance, transactions, and regulatory compliance for health care providers, including health systems, hospitals, academic medical centers, pharmacies, and licensed independent practitioners, including but not limited to physicians, dentists, and advanced practice providers. She also counsels companies working in the health care industry, including medical device and pharmaceutical companies, medical staffing companies, and pharmacy benefit managers. Sara also has experience advising on third party payor contracts for health care providers and self-insured employers engaging in contracts with health plans and pharmacy benefit managers. 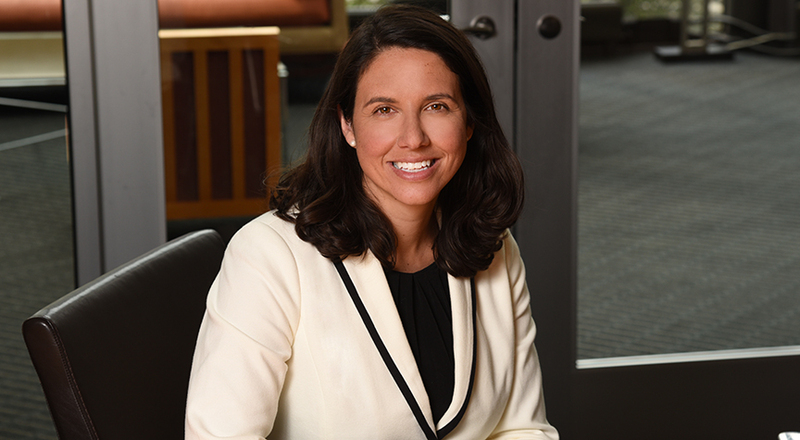 Prior to joining Taft, Sara served as Corporate Counsel at The Kroger Co., where she was lead in-house counsel for The Little Clinic® retail health clinics and Kroger Prescription Plans, Kroger’s pharmacy benefit manager. Sara was also formerly Assistant and Associate General Counsel at UC Health, greater Cincinnati’s academic health system. Sara completed her Juris Doctor and Master of Public Health at George Washington University. While in law school, Sara was the president of the Health Law Student Association and worked as a law student extern at the Department of Health and Human Services, Centers for Medicare and Medicaid Services Office of General Counsel and also at the Milken Institute’s Center for Health Policy Research in Washington DC. Upon graduation, Sara received the American Bar Association/Bureau of National Affairs’ Award for Excellence in Health Law for her work while a student at the law school.